If the barn you want to build has "standard" dimensions, you can use our truss estimator tool. Calculate the trusses you will need based on the barn (and lean to) dimensions. 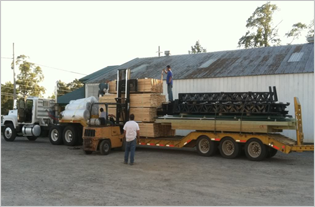 You can then submit the form at the bottom of the page and we will contact you to help with your order or questions. .
View our entire price list and see all the truss sizes available. This is useful for truss dimensions not available on the truss estimator tool. Pick the size you need, then contact us and we can help you with your order. Not sure what you need? Feel free to contact us directly. Use our contact form or call us.